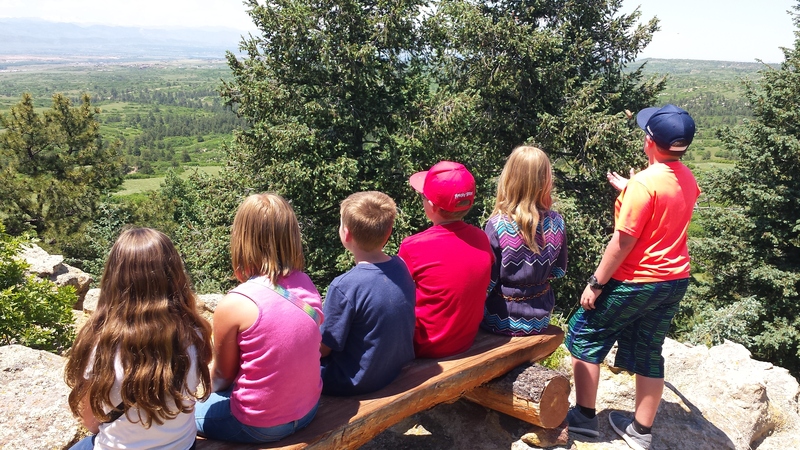 Give your child a summer to remember when they take part in an adventure at Cherokee Ranch and Castle! So many possibilities: art afield, living history, the natural sciences—all offerings are designed to be interdisciplinary and weave together the mysteries and magic of literature, art and science. Enter the land of extraordinary at Cherokee Ranch & Castle for a truly rewarding experience! This program is grateful for support from the Nora Roberts Foundation.